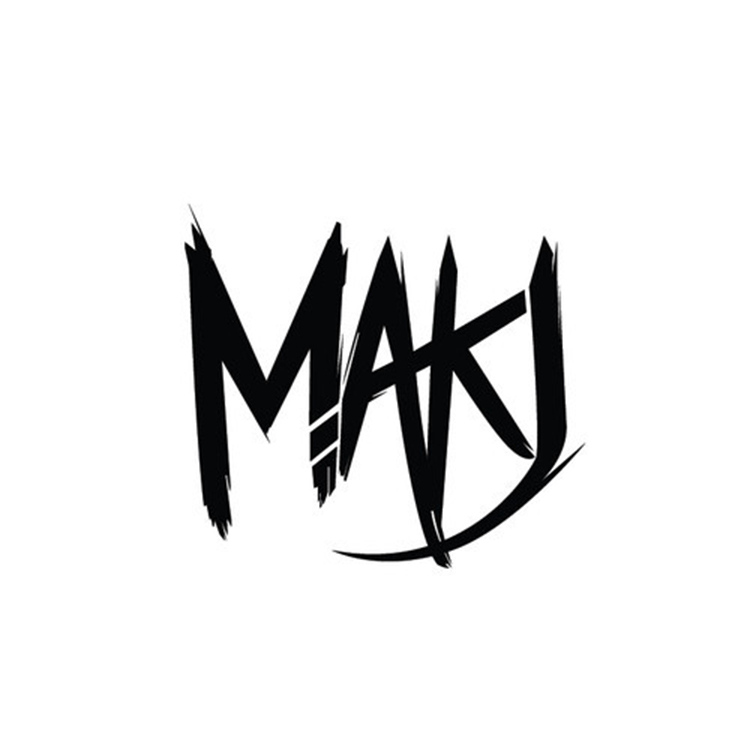 MAKJ is up to his awesomeness again! This time, he decided to mashup three amazing tracks by Showtek, Thomas Newson, and Dada Life. This track combines the best parts from each track and morphs it into an amazing banger. The fact that these tracks works so well and with MAKJ behind this mashup lets you know that you have a great track. This track is perfect for any situation and is currently sitting on my playlist because of how amazing it is. You’ll find yourself playing this at parties or at least your pregame. Check it out! Don’t forget to download it since it is free!